Hey there, I'm Neil. I like building things and eating Mexican food. 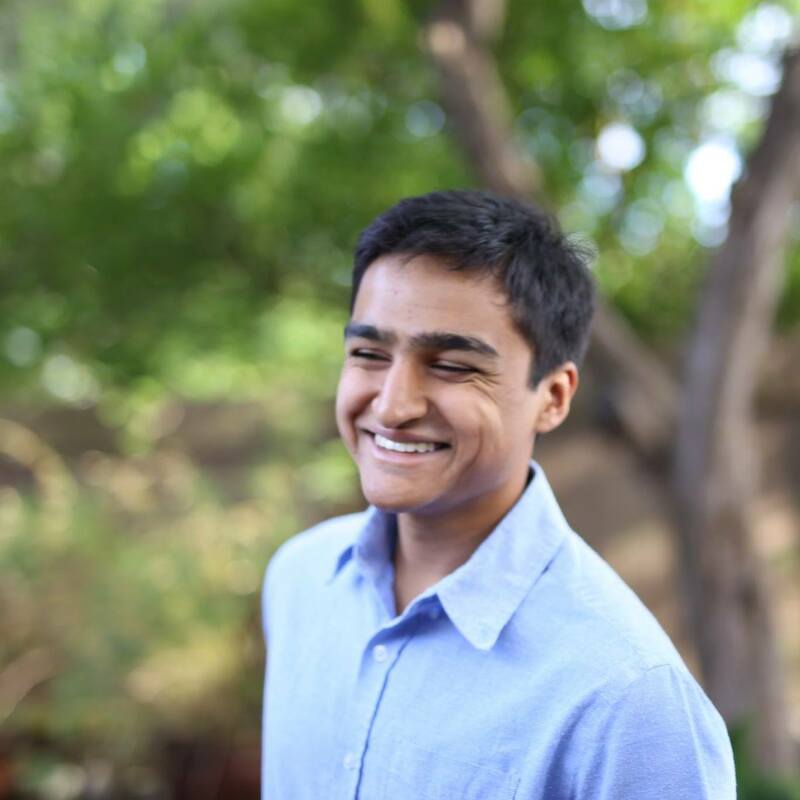 I am a Turing Scholar studying Computer Science at the University of Texas at Austin. I'm interested in computer security and robotics. I'm president of ISSS. We run biweekly Capture-the-Flag competitions for students at UT, and teach students basic security fundamentals. I'm also on the board of the Turing Scholars Student Association, where we provide mentorship and create events to improve the Turing Scholars community. If you'd like to find out more about me, here's my Github, my resume, and my email.